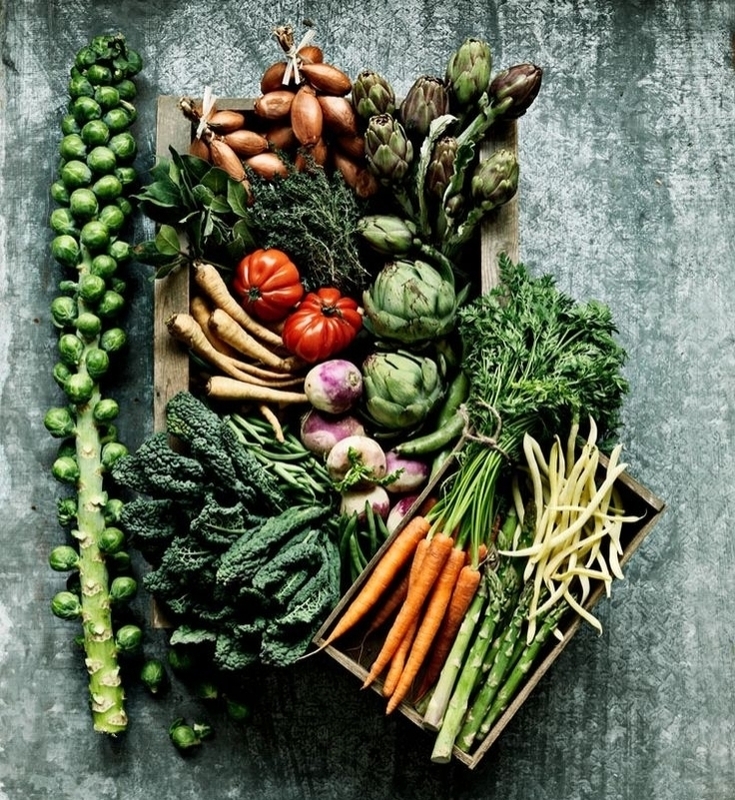 Genetic nutritionist and What IF Plan founder Kate Llewellyn-Waters reveals the restorative foods women in their 40s should be eating. Reaching your forties isn’t just a milestone – it’s a time when the way our bodies process what we eat begins to change. It becomes harder to lose weight and we need to make sure our diet is full of the right foods for optimum health. As a nutritionist, I often treat women who struggle to lose weight or want more energy. I tell them eating just 100 less calories a day can help them get slim and feel great about their bodies again. Another effective option is Intermittent Fasting, which I created new diet The What IF Plan around . It’s the world’s first personalised fasting programme based on your DNA. One of the phases involves fasting overnight and skipping breakfast – it’s so easy to lose and maintain weight loss, as you’re asleep most of the time! WHY? Dubbed the world’s best anti-ageing agent, this ancient spice is full of antioxidants, which can help reduce skin ageing and the occurrence of wrinkles. 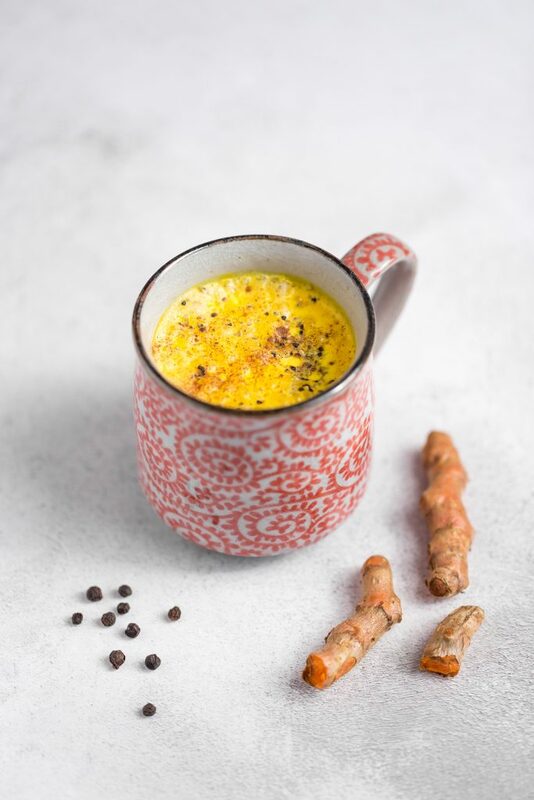 Eating turmeric helps stimulate new cell growth and if you suffer from skin problems like psoriasis or eczema, it works as an anti-inflammatory reducing redness and swelling. 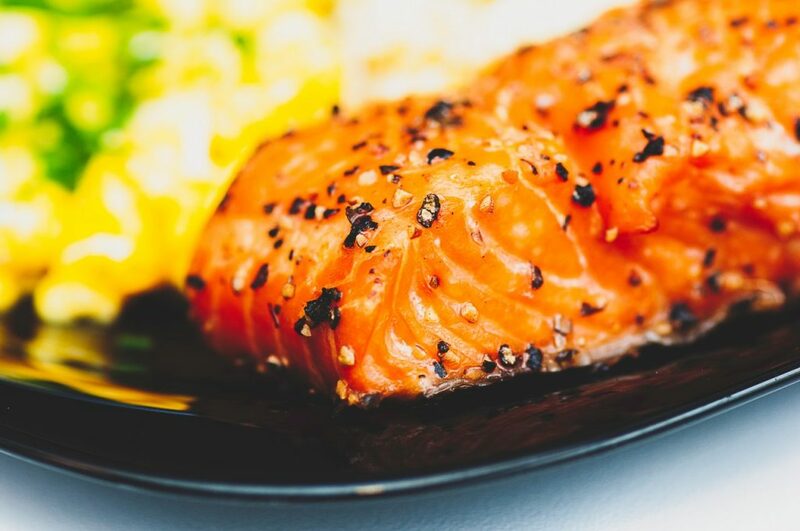 It can even reduce the inflammation associated with obesity and you a fat burning boost. Rich in vitamin C, which promotes collagen production, it keeps our skin looking firm and supple. And if that isn’t selling it to you, it’s also been seen to play a significant role in treating Type 2 diabetes, Alzheimer’s and cancer. EAT it in curries, add it to scrambled eggs and soups or drink it in a turmeric milk latte. sensitivity to carbs, concentrate on eating less starchy vegetables. EAT yellow peppers, carrots andbeetroot. Cooking destroys enzymes;minerals and vitamins so eat veg raw. WHY? Hormonal changes play a big role in women’s digestive health issues. As you near menopausal age, bloating, gas and a shift in your bowel movements may become more common. 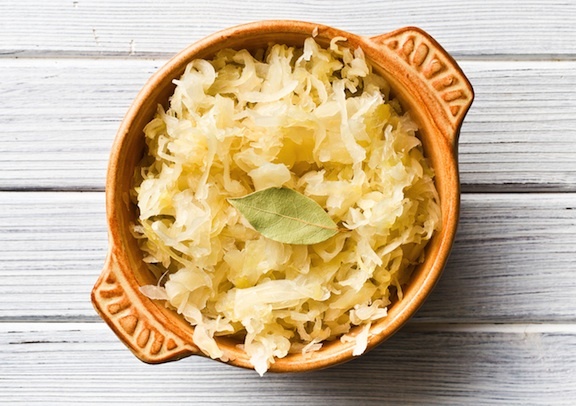 Combat this by eating ‘gut friendly’ fermented foods like sauerkraut, kefir and live natural yoghurt – full of millions of good bacteria that help your stomach process food efficiently and keep your digestive system on track. NB. Live yoghurt isn’t great for people who are lactose-intolerant. Swap for goat’s of sheep’s yoghurt instead. EAT live natural yoghurt with fresh berries for breakfast and add sauer￾kraut to salad plates. body). NB. Avoid phytoestrogens if you have had breast cancer or have been advised to keep your oestrogen levels low. 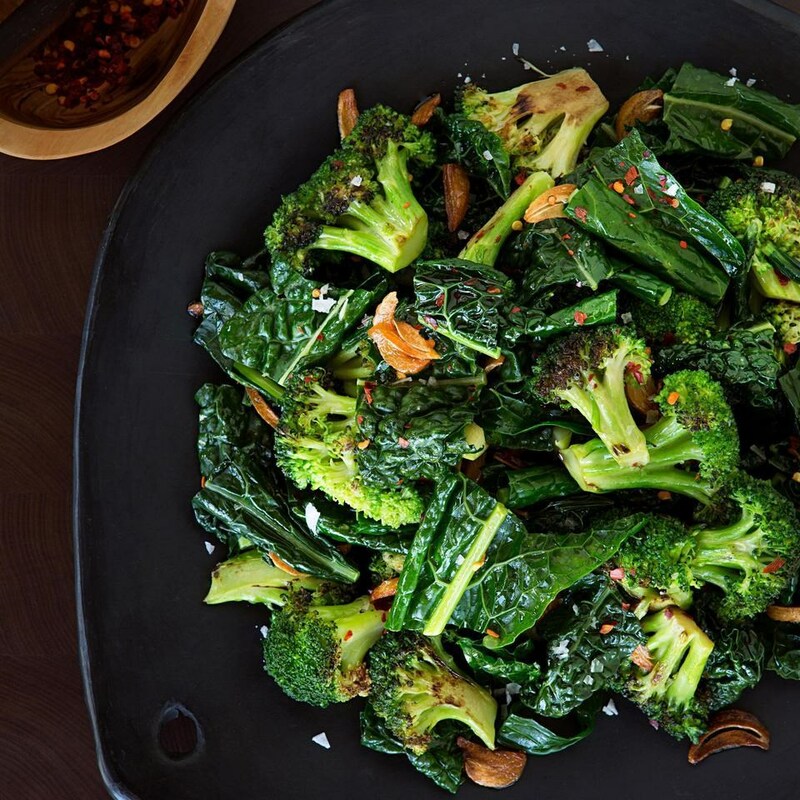 EAT cruciferous vegetables like broccoli, kale and cauliflower.